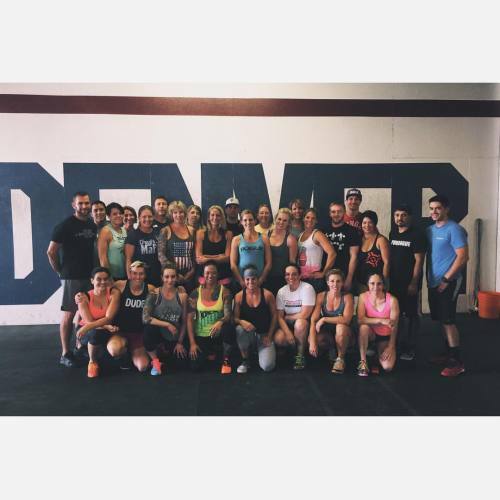 FuBarbell seminar at CrossFit South Denver (@crossfitsouthdenver) is a wrap. The house was full and the vibe of was on point! !